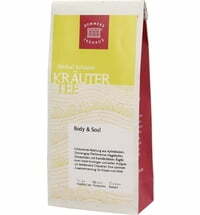 This finely tuned blend is ideal for recharging your batteries. 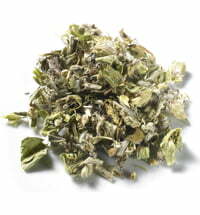 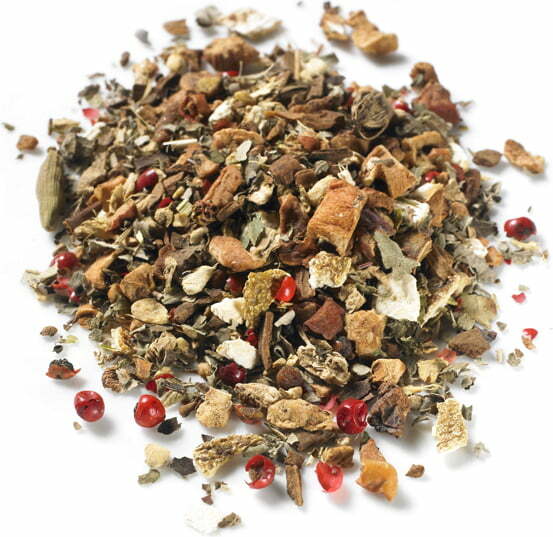 High-quality apple pieces, ginger pieces, cardamom, pink pepper and other ingredients give the herbal tea a refreshing note. 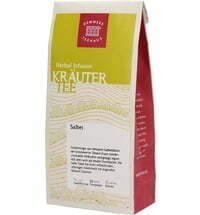 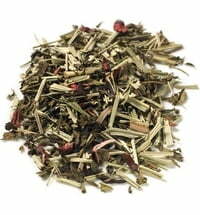 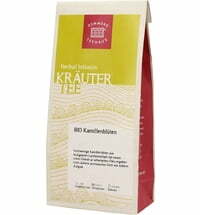 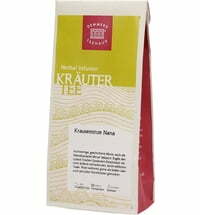 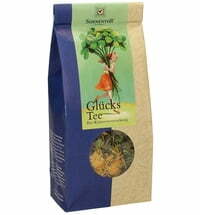 You can also enjoy this tasty blend as an iced tea. 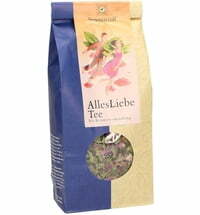 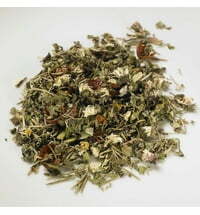 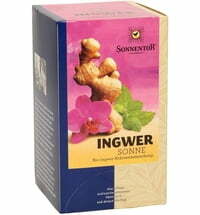 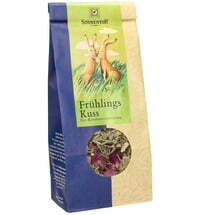 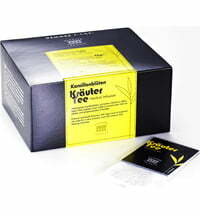 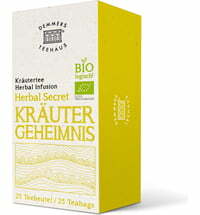 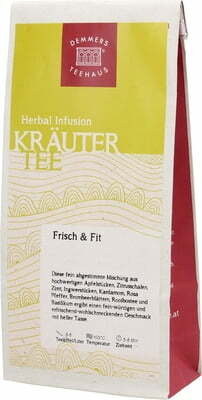 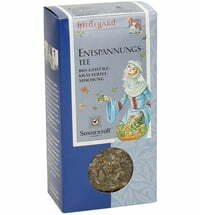 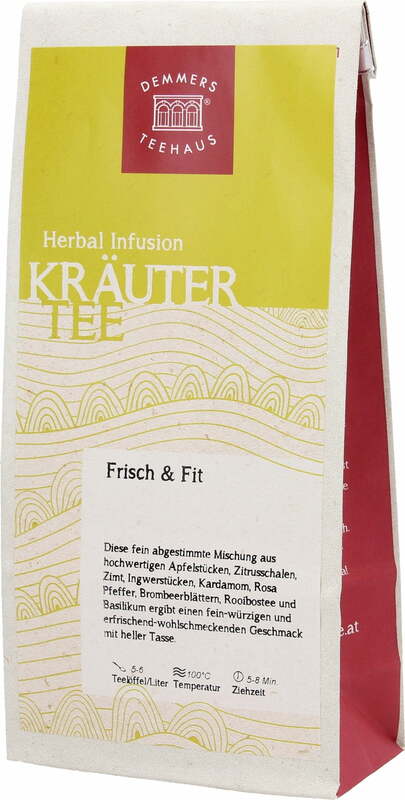 Questions & Answers about Demmers Teehaus Herbal Tea "Fresh & Fit"